Where: Start at Garie Beach, Royal National Park. Garie Beach to Eagle Rock is another excellent coastline hike in the Royal National Park. Eagle Rock is one of the 3 main icons that the RNP has to offer. When you get there you’ll know exactly why the location is called Eagle Rock. There is a piece of cliff that protrudes beyond the cliff face and appears as if an eagle head sculpture has been carved out. And to top it off Carracurrong Creek flows over the cliffs edge to provide an amazing scenic view. This place is definitely worth a look. The two other main attraction in the Royal National Park are Wedding Cake Rock and the Figure 8 Pools. Directions to the Eagle Rock Hike from Garie Beach. Google Map Link. Start the walk from Garie Beach and head off north. 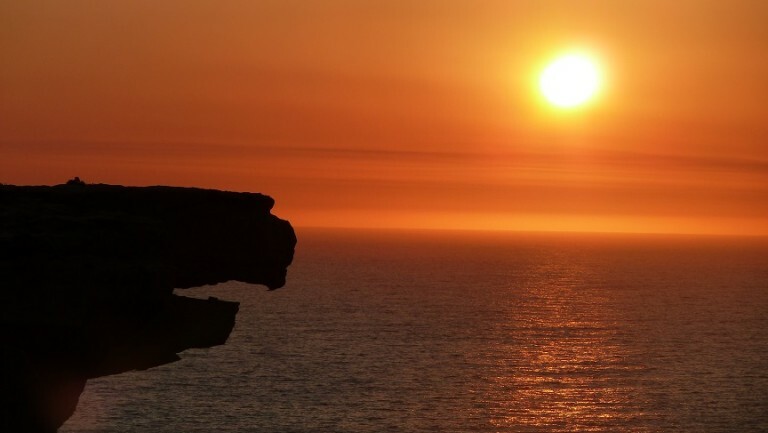 You’ll enjoy pristine coastline overlooking cliffs along this bushwalk. The return walk is approximately 8km. Don’t forget to take your swimmers so you can have a dip at Garie Beach. Garie to Eagle Rock Trail Map. Google Map Link. Start the walk from Garie Beach and head off north. You’ll enjoy pristine coastline overlooking cliffs along this bushwalk. The return walk is approximately 8km.